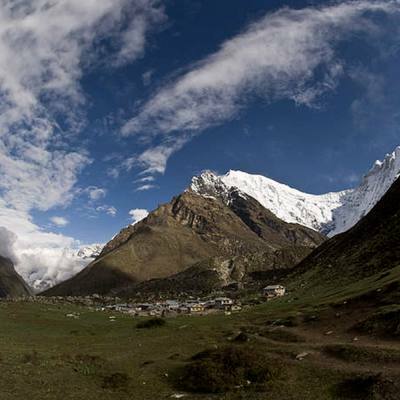 Langtang Region is located in the north central part of Nepal, bound up by the Langtang National Park. 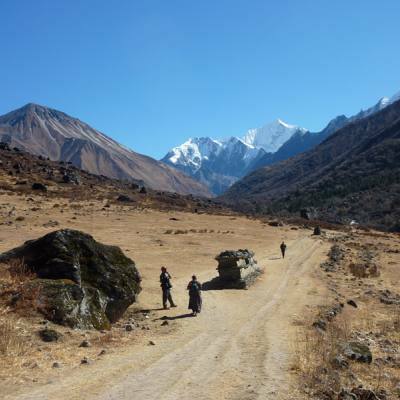 Trekking in the Langtang region offers the dynamic scenery of the Langtang snow capped the Himalayas, green hills, rhododendron forest and the rare found animals including the snow leopard and red panda. 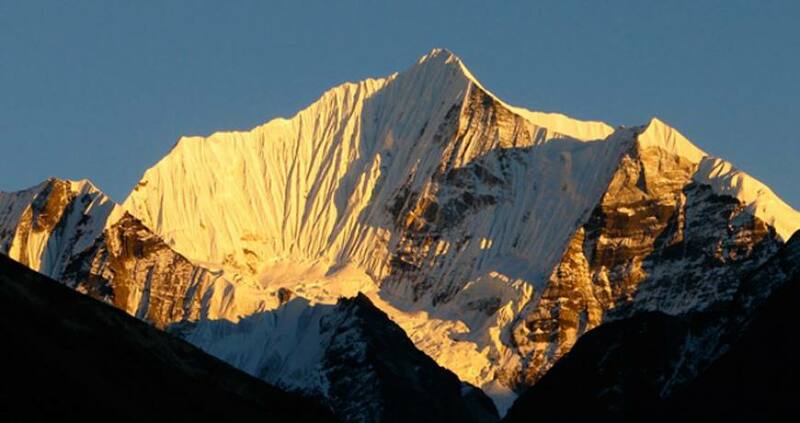 There are three main destinations in the Langtang region: the Langtang valley, Gosaikunda Lake and the Helambu valley. If you love a circuit trek, you can cross the Lauribina Pass of 4610 meters. The cultural aspect of the trekking is outstanding. 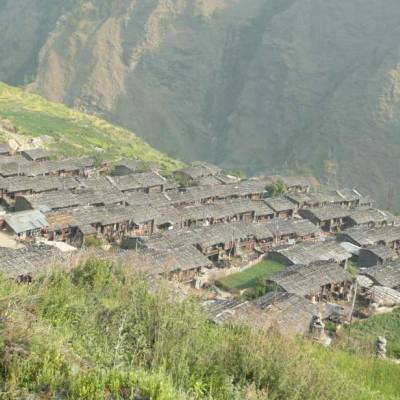 It is a home of the Tamang ethnic communities that are heavily influenced by the Tibetan Buddhist culture and lifestyles. 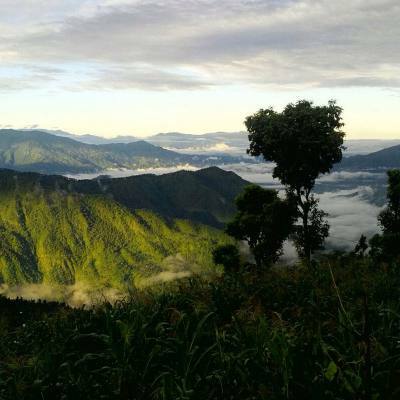 Helambu valley is renowned for the Sherpa culture and the brilliant countryside.